Since October last year, Google has been on high alert following security flaws that gave unauthorized access to some users’ profile data. 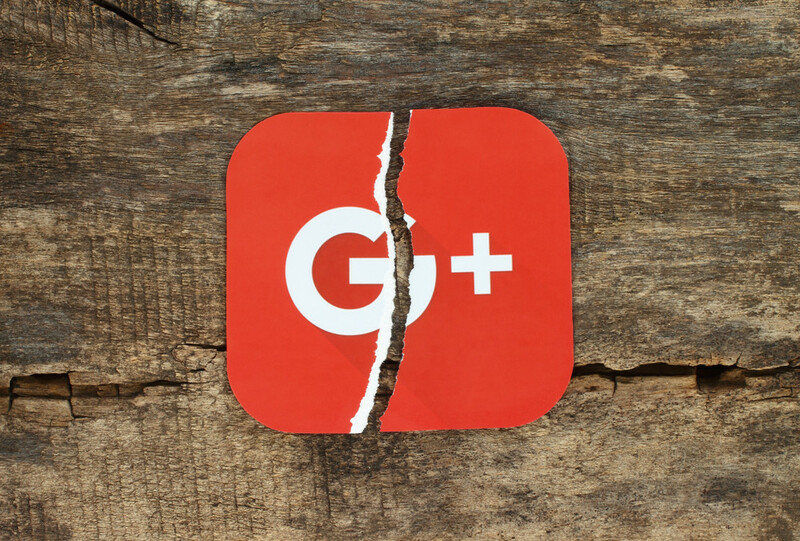 The company announced plans to shut down Google+. However, there was another data leak shortly after, which prompted Google to fast-track the shutdown of its social network to April.